Bible Illustrations is a supplemental volume to the Oxford handbook Helps to the Study of the Bible (1890). 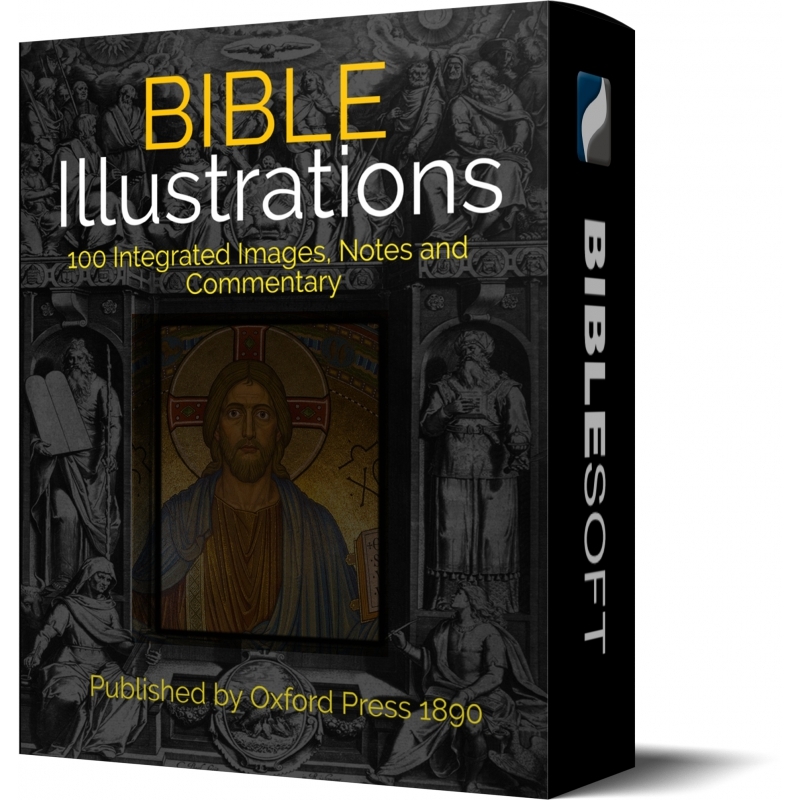 The Illustrations are a series of more than 100 image plates, with introductory explanation and notes. 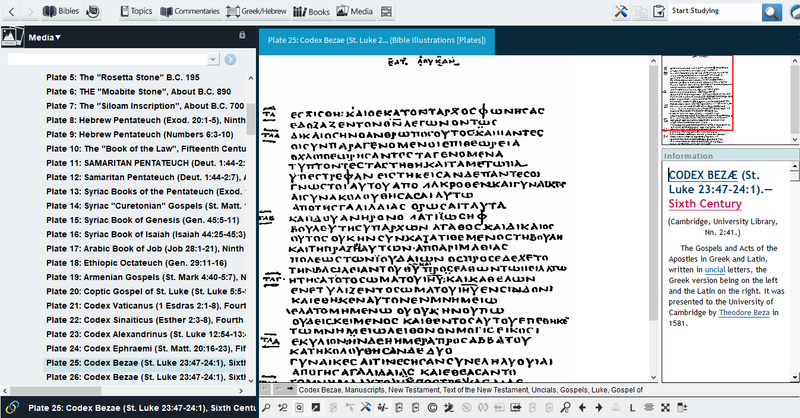 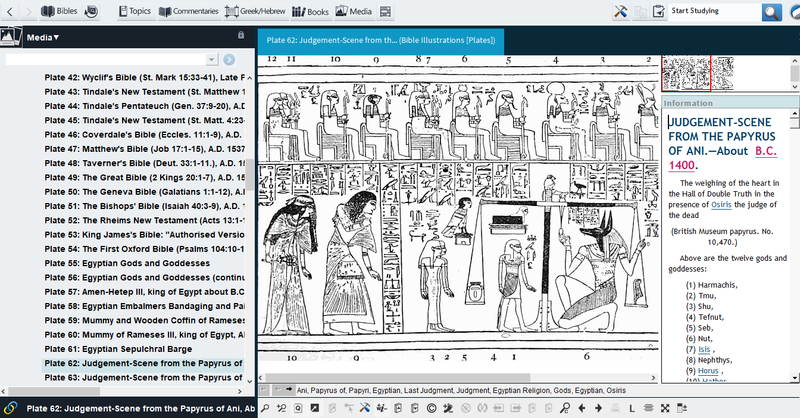 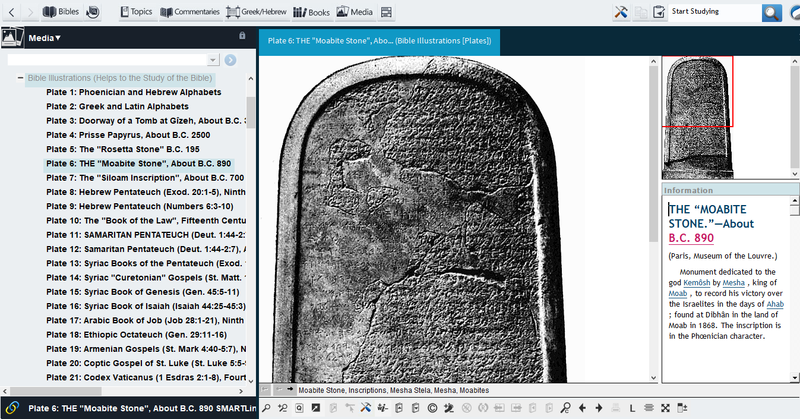 These images have been turned into an integrated Photo set (under "Media") in the OneTouch and PC/Mac Study Bible programs. 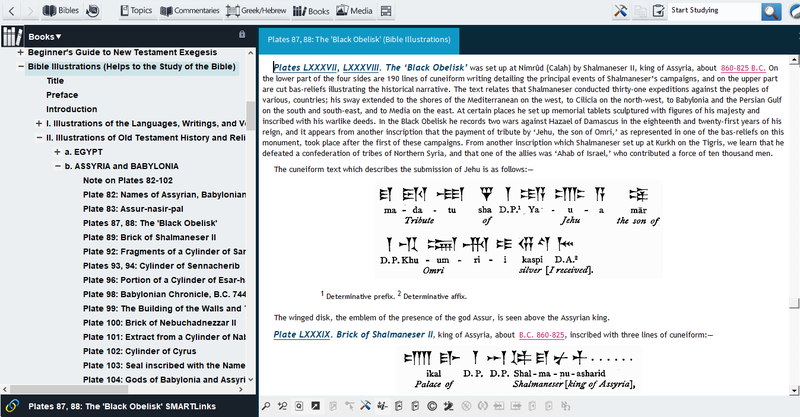 You can also access the introductory material and notes under the Books ("General Books") menu.